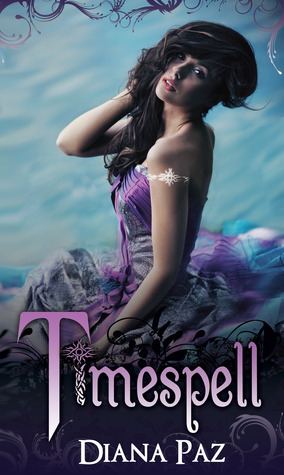 In TIMESPELL, the brash and impulsive Julia must team up with her sweet and straight laced best friend, Angie, and the malicious and power hungry Kaitlyn in order to keep the witch like powers of her inheritance. But these powers come at a cost. The girls are bound to serve the Fates, and their first mission sends them back in time to Marie Antoinette’s Paris and eventually, into the chaos and war of the French Revolution.